There are a lot of enterprising and interesting ways to make money in our modern world, but can you really make money with a child’s toy? LEGO may have started off as a way to stop blocks from falling over, but it has grown into a multi-billion dollar industry with commercial tie in’s and plenty of competitors. Fueling the growth of LEGO is a combination of adult and child fans, both clamoring to get the latest Star Wars or Harry Potter versions of the plastic toys. There are actually a few ways that you can turn this to your advantage and make money with LEGO. Is LEGO Better than Stocks? The most common way people are making money with LEGO is through speculation. The idea is that you buy LEGO sets when they first come out, or better yet when they are on sale, and hoard them. When (and if) the LEGO set becomes discontinued, you can sell the set for a price much higher than the original set cost. Profits on these sets can be staggering when looked at in relation to standard stocks. 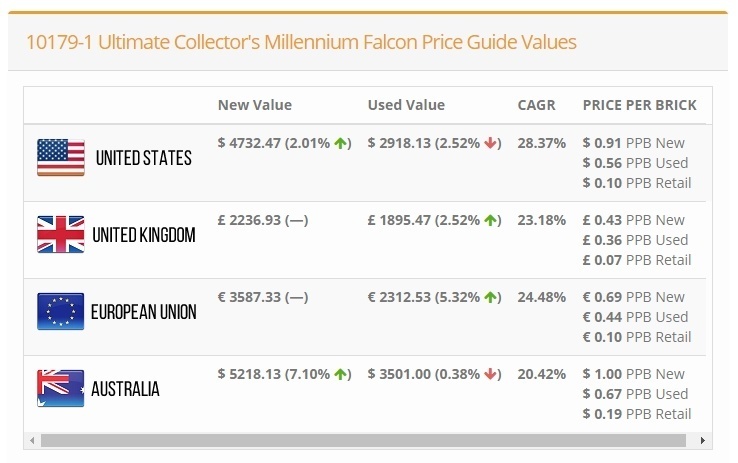 Let’s take the Ultimate Collector’s Millennium Falcon which sold for $499.99 in 2005 and now sells for approx. $2918.13 which means it has a Compound Annual Growth Rate of 28.37%! In comparison, people like Warren Buffet suggest you will only see an average of 7% return annually from stocks. The thing about speculation, is that you need to make sure what you’re purchasing to store will actually sell in the future. As such most LEGO investors focus on popular items such as Star Wars, Jurassic Park, Harry Potter etc. This doesn’t mean you can’t find other sets to purchase though. There’s a market for architectural LEGO sets as well as some of the more obscure ones. The main thing here is to do your research. Using sites like BrickPicker can help you find trends and ideas, as well as monitoring marketplaces like eBay. The main place to sell pristine condition LEGO sets is eBay. It’s popular, safe and easy to use. Of course they take a slice of the pie, but for the security you get versus selling direct, it’s worth it. As an alternative you could use BrickLink, which is a marketplace for selling LEGO sets and pieces. #1 Condition – any LEGO sets you buy, and every LEGO set you store has to be in perfect condition. This means your storage area has to be climate controlled or at the very least damp and rodent free. #2 Storage – As well as keeping your sets in top condition, you need to make sure that you actually have enough room to store everything. 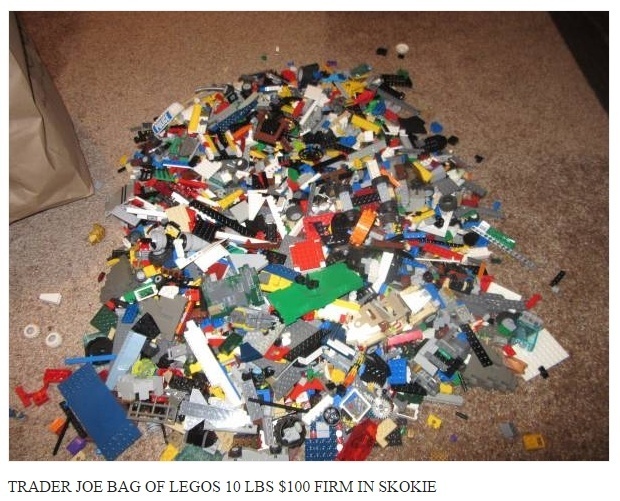 LEGO sets are bulky and the largest (and potentially most profitable sets) can be positively huge. A garage sized space can be enough to get you started. #3 Depreciation – Like with any investment, there is the chance that the price can drop. All it takes is for you to either pick the wrong set, or for LEGO to reintroduce a set to see your profits disappear. #4 Shipping – Depending on how you sell the sets, shipping and packaging costs need to be considered. For the most part these can be put on the buyer, but even if they are, you still need to physical pack and ship the sets which take time and space and some up front costs. As an alternative to selling pristine, mint condition LEGO sets, you can always go the “salvager” route. Here, you look to buy LEGO in bulk from other people – yard sales, Craigslist, eBay etc. With these pieces in hand you can sort them into color, size, or by set and sell them on. As with most bulk purchases, sorting and selling smaller sections generally earns more than the whole, allowing you to make a profit. If you have complete sets in there that can be built (building manuals can be found online) these can be sold for even more, though rarely to the level that pristine sets fetch unless it’s an incredibly rare set. This method of course take sup much more time, but is offset by the generally lower cost of bulk purchases and then fun that you and your kids can have sorting the LEGO bricks out. #2 Local isn’t always good – You may need to leave your local area in order to find decent sets, especially if there is a good sized LEGO enthusiast community near where you live. If speculation and thrift shopping LEGO doesn’t interest you, but you’re a whizz building LEGO yourself, then you should consider designing new LEGO sets. LEGO themselves make this absurdly easy with their LEGO Ideas website. The way it works is that you first create a new LEGO set from existing bricks and then submit it to the LEGO ideas site. People then come and vote and if your idea reaches 10,000 votes it will then be flagged for review. The review process is done by LEGO employees and there’s no guarantee that your set will be chosen, but if it is they will actually make the set for sale! How does this earn you money? 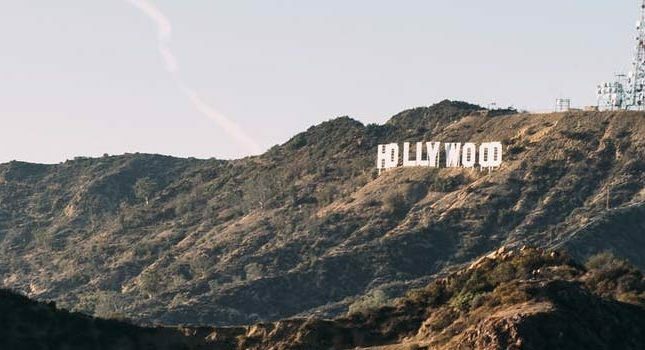 1% of the total net sales of the product (this includes projects featuring original models based on third-party intellectual property such as a game, TV show, or movie). 1% might not seem like much but consider the size and scope of LEGO’s consumer base and price structure of sets (even small simple ones sell for $10 or more), and you can see that this has the potential to be a very good, and passive, money spinner. Of course, getting your ideas selected in the first place is the hard part, but if you have the skills and enjoy building new creations anyway, it’s worth submitting them. Continuing the ideas for LEGO builders, there are also other opportunities you can grab that can showcase your LEGO building skills. The company behind the bricks employs people to build LEGO, called Master Model Builders. These are the guys that make everything you see at LEGOLAND and beyond. This might sound like a dream job, but the recruitment process is actually quite hard, and made up of several steps just to get on the ladder. From there it takes time and skill to work your way up to the title of Master. Sadly, even masters only earn about $37,000 per year which isn’t life changing. A $900 dollar LEGO lamp. More and more people are using LEGO bricks outside of their general use case to make money. 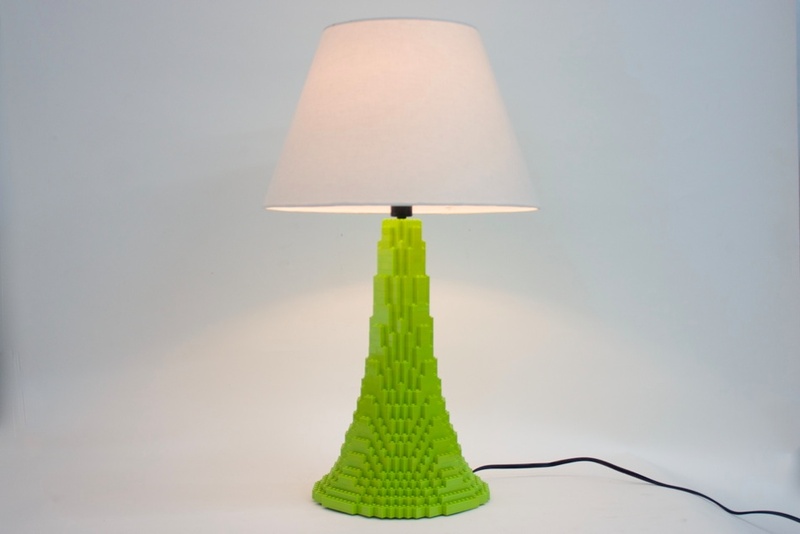 People are creating art and even furniture with LEGO. Artists like Sean Kenney and Bruce Lowell command high prices for their unique works of art. 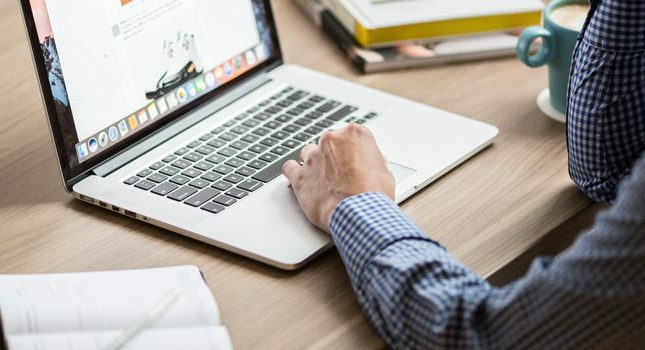 Businesses often want custom pieces done, and there are enough geeks and LEGO aficionados out there to create a decent sized market for your potential work. 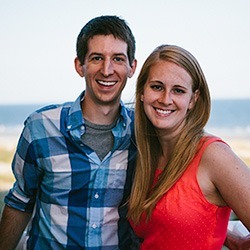 While some people look upon LEGO as simply a child’s toy, others with vision are looking to turn a profit and even create a business from these simple bricks. LEGO as a business does not look to be slowing down any time soon, and with new LEGO fans growing up with the cartoons and games, the opportunities for making money with LEGO are not abating. What are you waiting for? Go and find your bricks!